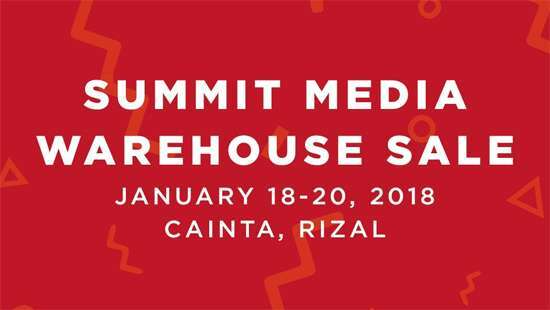 (SPOT.ph) Time to add lots of titles to your growing reading list because Summit Media is having a three-day Warehouse Sale next week, from January 18 to 20, at the RDC Business Complex, Barangay San Andres, Cainta, Rizal. 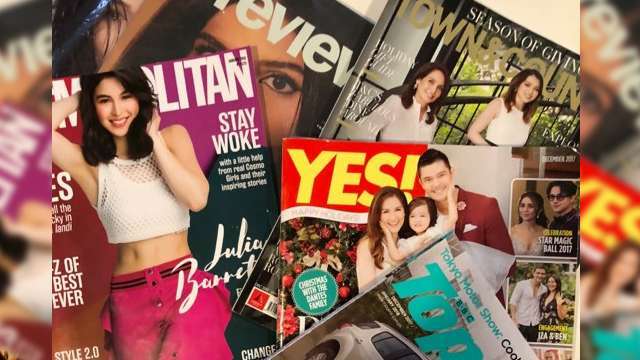 You can score cool discounts on Summit Media’s latest magazine issues and back issues—for as low as P30! They're also slashing the prices of Summit Books titles that were published in 2017 or earlier as well as Pop Fiction, Kimchi Press, Rawr Books, Berry Books, Dream Big Books, Majesty Press, and Made of Bricks. Oh, and if you spend at least P500, you get a free Pop Fiction sticker set! But if you spend P1,000, you get a free canvas drawstring bag designed by letterer and author, Abbey Sy. Score! 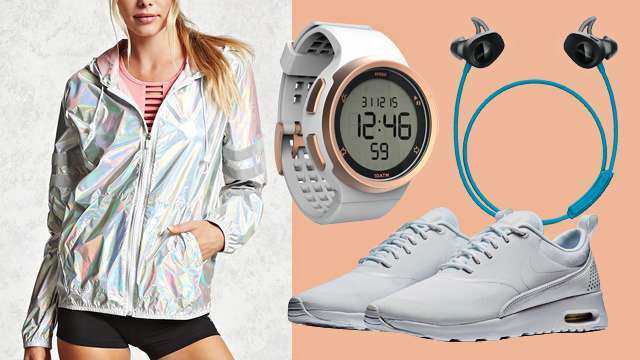 The Summit Media Warehouse sale is open from 1 p.m. to 5 p.m. (January 18 and 19) and 10 a.m. to 5 p.m. (January 20). For more information, log on to Summit Media's website.